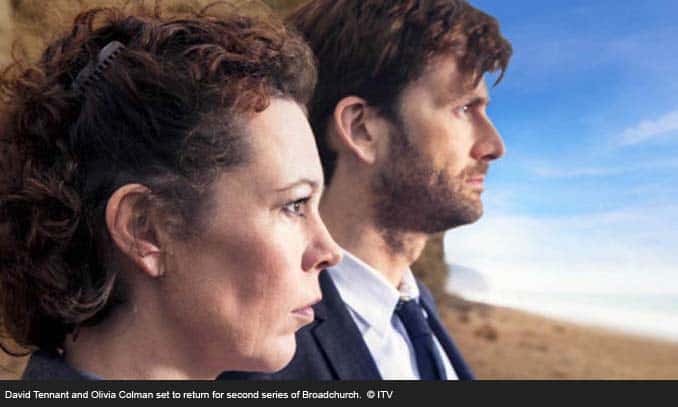 “We’re delighted Broadchurch is back in production, but we’re remaining tight-lipped about how the story develops,” said Steve November, ITV’s Director of Drama. 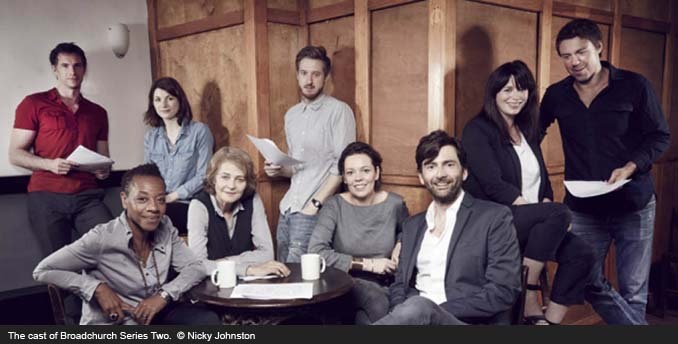 The first episode of series one was watched by 9.1 million, making Broadchurch the most watched weekday drama since 2004. Only two other weekday dramas have rated higher since 2002, Life Begins and Doc Martin. “The reaction to Broadchurch from UK viewers has been incredible,” commented Jane Featherstone, Executive Producer of Kudos.